Written by Temp Love on July 21, 2018 . Rapidly rising “Audio Story-Tellers” Temp Love are celebrating their 5-Year Anniversary with a new home base, having relocated into the historic 32Ten Studios site in San Rafael (Marin County) California. 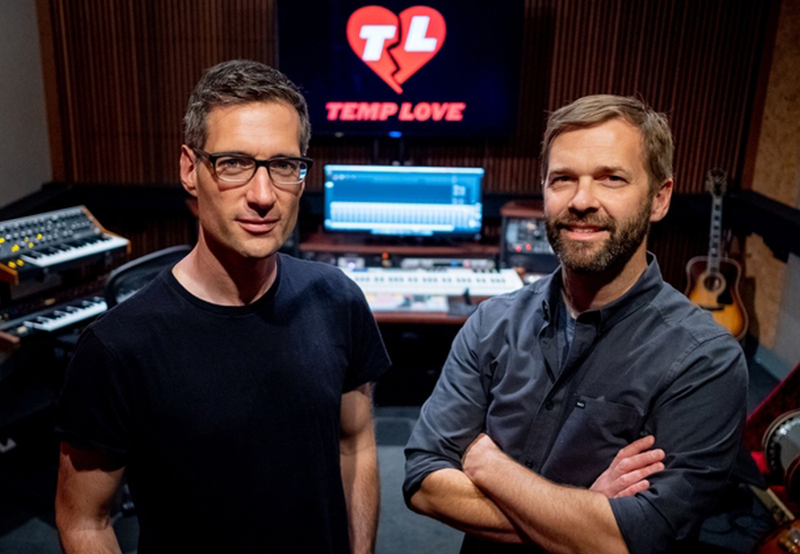 The announcement was made by Temp Love Co-Owners John McDermott and Christian Hanlon. Over 4,000 tracks of easy-to-clear production music spanning every musical genre thinkable. Our music, your story. Do you miss being excited when checking your inbox? Sign up for our newsletter and keep the dream alive!